Featuring a unique design, the Elipse Integra P3 delivers excellent protection against dust and eye impact. Its innovative, two in one design allows for an extra comfortable fit that wearing two seperate items wouldn't. 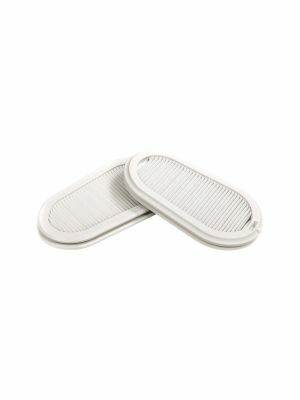 Lightweight and compact, this mask offers fantastic filtration against harmful particles. Featuring a unique design, the Elipse Integra P3 delivers excellent protection against dust and eye impact. Its innovative, two in one design allows for an extra comfortable fit that wearing two seperate items wouldn't. Lightweight and compact, this dust mask offers fantastic filtration against harmful particles.